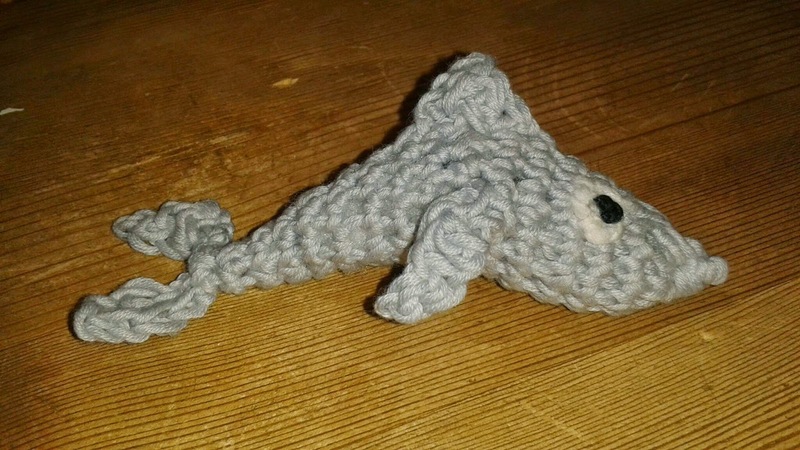 Made a dolphin for my 2nd grade son's teacher's birthday. It looked like a shark until my dear husband pointed out that dolphins are curvy! 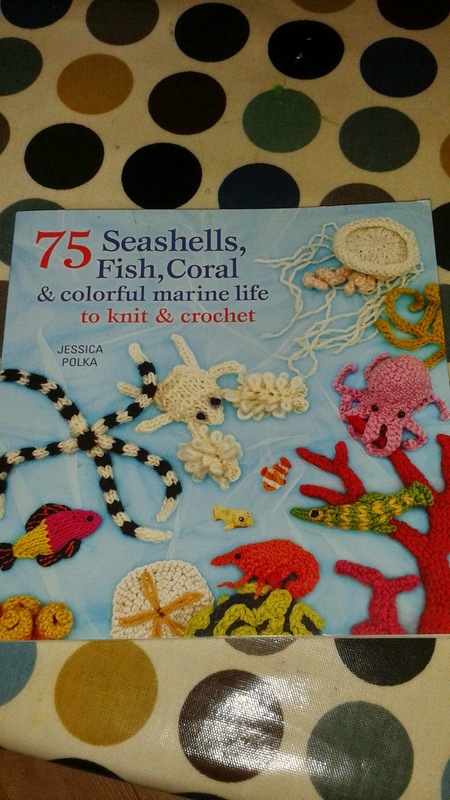 Pattern from most awesome book: "75 Seashells, Fish, Coral & colorful marine life to knit and crochet" by Jessica Polk.